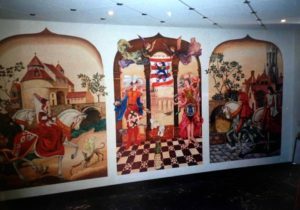 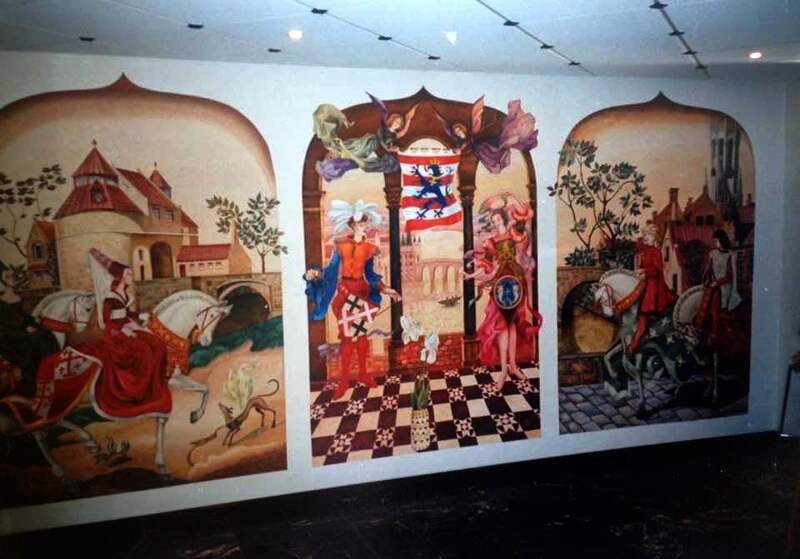 My murals in Hotel De Medichi, Brugge, Belgium. 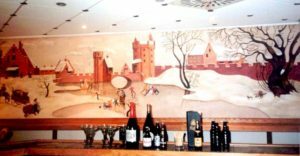 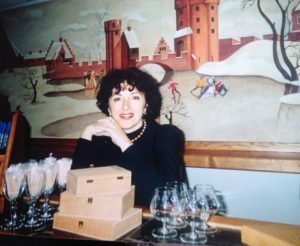 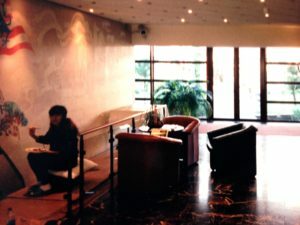 I was so happy to create Commission murals in Hotel De Medichi, Brugge, Belgium!!! 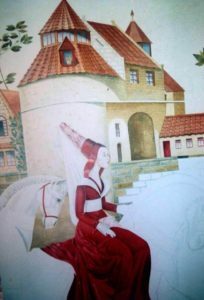 It was painted in cold encaustic ancient technic used in old Greece.